With demand for a more highly educated workforce increasing, perhaps free college isn’t as radical as opponents argue. What if college was not only free, but you actually got paid a salary to attend it? It may sound too good to be true, but in many Scandinavian countries, like Denmark or Sweden, this is reality. Education is often not only free, but the government will provide grants or stipends to students to cover the cost of living. In theory, this seems like a genius idea. Instead of working and attending school, you can focus on your studies without worrying about living expenses. And, unlike student loans, which must be paid back, students don’t have to pay back grants. Some consider a grant or stipend to be an investment in a student and believe a student’s social contributions to be payback enough. During the 2016 election, Democratic presidential candidates like Hillary Clinton and Bernie Sanders floated the idea of free higher education in the United States, or at least free community college. Other issues overshadowed these topics, so they didn’t gain much traction, though they were widely received by staunch supporters. The biggest challenge for free higher education is that in America, education is widely considered a market commodity. Yet, while a good many feel that free higher education is a radical idea for Americans, the nation already offers free education for K-12 students in the form of public schools. So, why not expand even further? 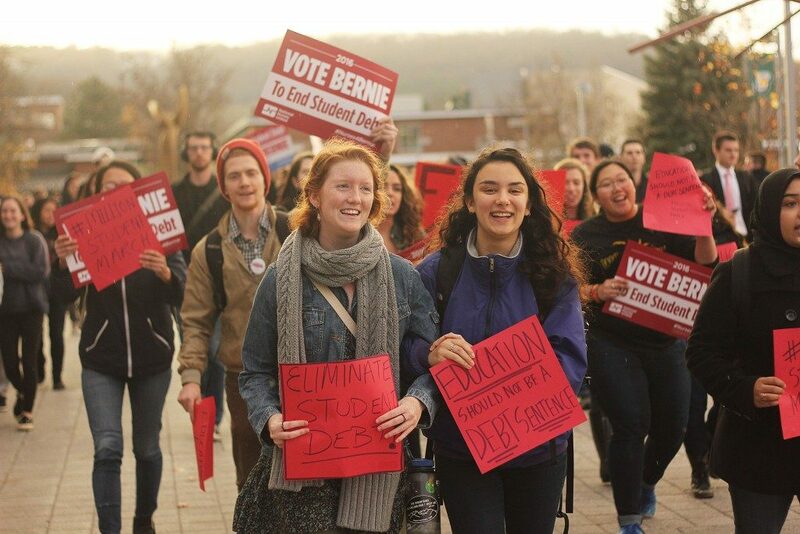 Critics argue that the federal budget is stretched too thin to cover the cost of higher education, and this was the biggest challenge to Bernie Sanders’ plan. Since states already fund large amounts of money into universities and operate public schools for K-12, perhaps they could pick up the tab? Will free higher education result in decreased quality? Likely not, because there are plenty of successful, top-notch public schools, though you could argue that times are changing. In the past, public schools served as a way of educating the American public and preparing them for future jobs. But as America began to modernize, the need for less skilled labor has been replaced by a desire for a more skilled and highly trained workforce. 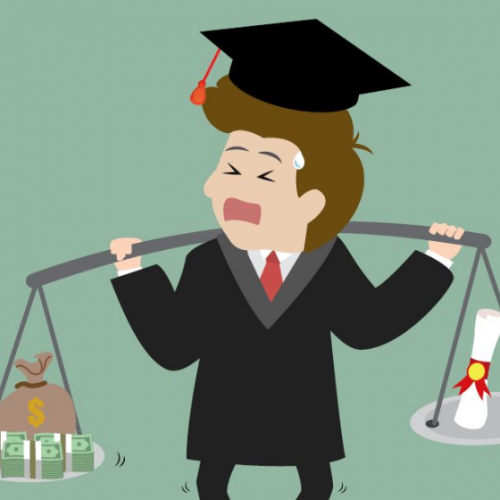 Today, many jobs require Bachelor’s degrees, but the path to earn a degree is paved with student debt, unless you are exceptionally gifted or wealthy. 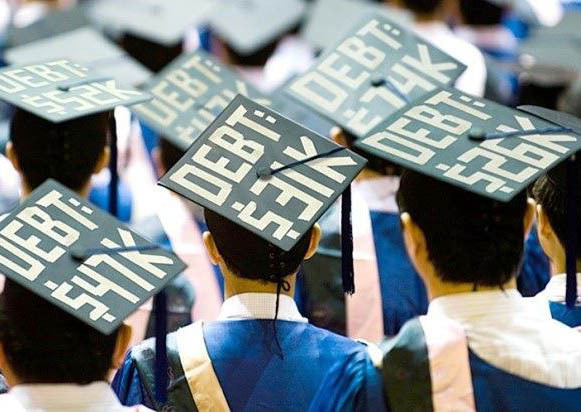 The current student debt of the United States totals at $1.31 trillion. 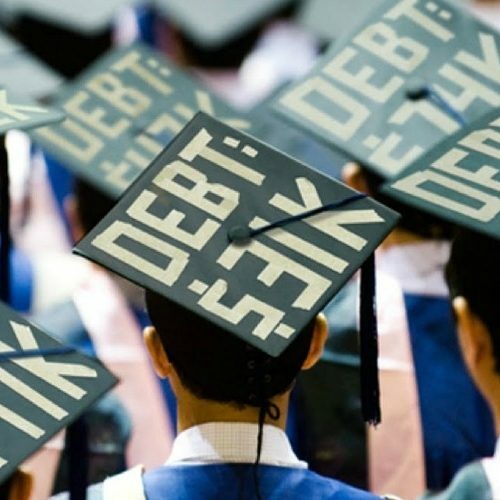 Student debt has become increasingly common, as many middle-class students are forced to take out loans, either because they support themselves or their parents are unable to fund them. Regardless, student-loan debt is not a laughing matter, and it’s an issue that doesn’t get enough attention from national leaders, past and present. If you apply the same logic that public schools operate under to higher education, making education free seems like a reasonable step toward eliminating student debt and encouraging more Americans to attend college and graduate. I will not dictate the nuts and bolts of how free education should be implemented, though it should be done in a responsible manner. Private universities should be allowed to operate, and students should not be able to attend college for free indefinitely. Perhaps a specific plan with a set guideline for graduation could ensure students actually complete their coursework. 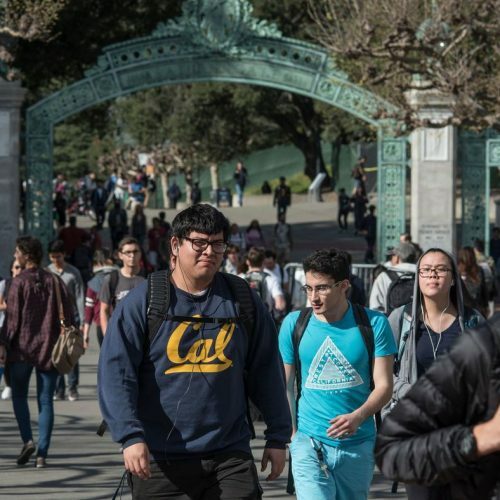 Opponents of free education warn that it will make students lazy and entitled, but when looking at the example of Denmark, students in tuition-free institutions have fairly high employment rates after college. In America, there is a natural tendency to resist government expansion and higher taxes. After all, taxation was one of the grievances Americans had when they chased the Brits out. It’s time to recognize, though, that tuition-free or reduced tuition for United States higher education is a necessity. 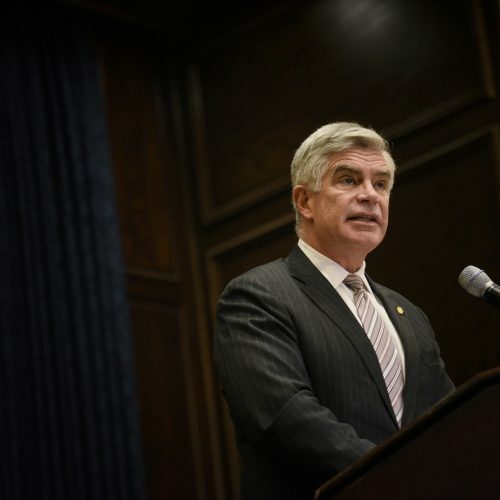 Furthermore, higher education plays an integral role not only in general society, but also in preserving the middle class, which, acting as a much-needed buffer between the have-nots and the haves, has been steadily shrinking. With a growing wealth gap, the opportunity for extremism, radicalization and more violent discord increases. Education may not be listed in the Bill of Rights, but it is a necessity if you want to provide equal opportunity for all Americans to pursue their dreams. There may always be those who refuse to learn and would rather do nothing, but there are plenty of hardworking people who are either too poor to attend college or go to college only to drown in student debt. It’s time for America to examine this issue and consider extending the public-school model to the higher-education realm. I do not expect to receive stipends for my education soon, nor do I expect free college to be enacted tomorrow. I hope, though, that the nation moves toward that trajectory, as education has always strengthened America, and putting profit ahead of equipping the next generation with knowledge is foolhardy. 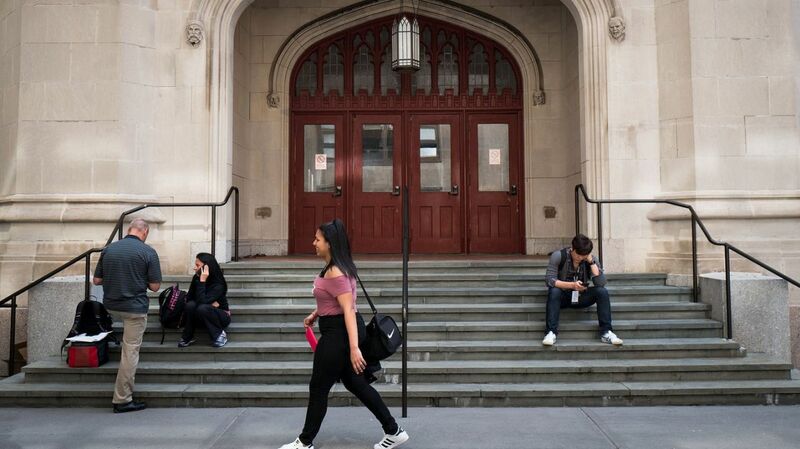 Is New York’s Offer of Free Tuition Too Good to Be True?